The United Nations General Assembly (UNGA) has formally elected Antonio Guterres (67) as the new Secretary-General of the United Nations. 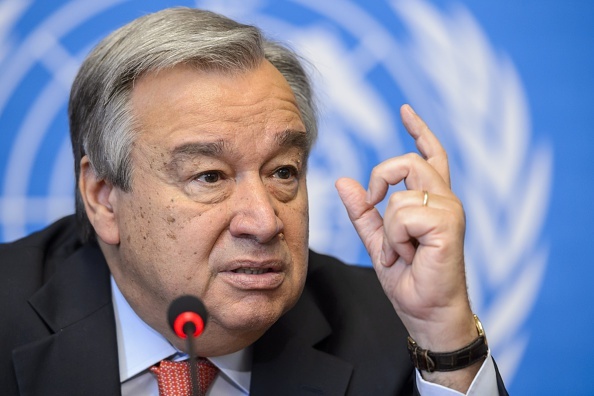 Mr. Guterres,was Prime Minister of Portugal from 1995 to 2002, and the UN High Commissioner for Refugees from June 2005 to December 2015. He will become the world's top diplomat on 1 January 2017, and hold that post for the next five years. He has to run an unwieldy bureaucracy and manage the competing demands of the world’s big powers. His role is to step in both publicly and privately to prevent escalation of international disputes. The UN Secretary-General is the head of the United Nations Secretariat. He is de facto spokesperson and leader of the UN. The role Secretary-General has been mentioned in Chapter XV (Articles 97 to 101) of UN Charter. The post lasts for five years and is limited to a maximum of two terms.